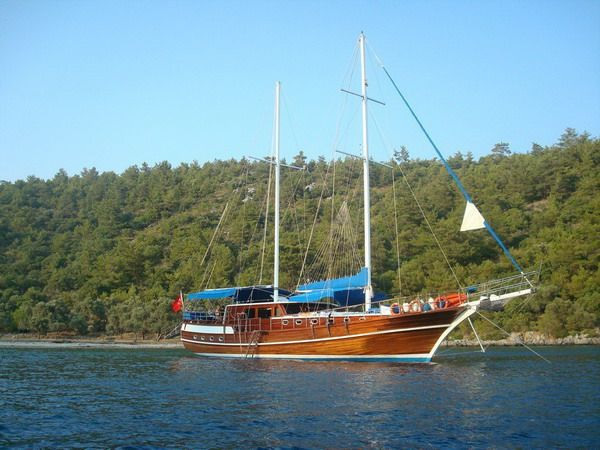 CELIKES YACHTING was established in 1975 in Marmaris, Turkey as a family owned business. 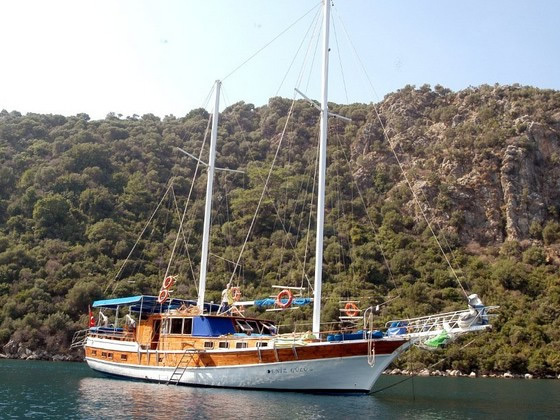 With 15 years experience, Captain Durmush combines the tradition of the past with the hospitality of the present to clients from all parts of the world. Alesta has selected for you an excellent range of the highest calibre, fully-serviced yachts. Aboard one of these exceptional, intimate floating palaces, absolute privacy and independence are guaranteed. There are absolutely no limits when it comes to your personal wishes. 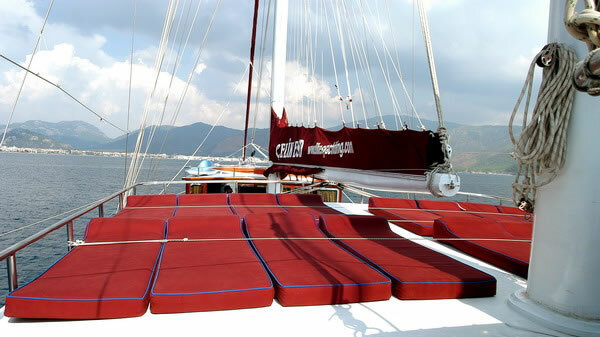 Celikes Yachting will take care of all your requirements. 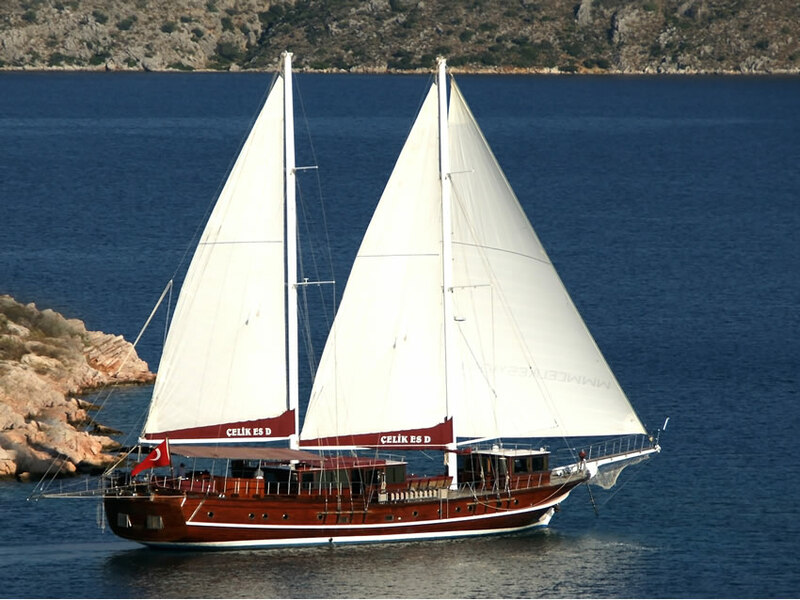 You buy and sell with confidence when a Celikes yachting broker acts on your behalf. The extent of knowledge and experience in the international market is your assurance of quality and integrity. Whether buying or selling a used sailing yacht or commissioning a new mega yacht, you can trust Celikes Yachting to make sure your interests remain the top priority. Whatever your requirements are, call Celikes and enjoy our professional service. 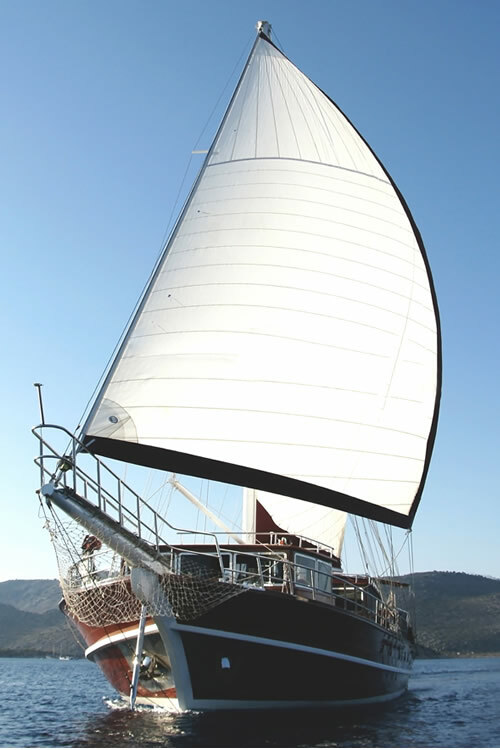 Celikes Yachting will take care of all your requirements. 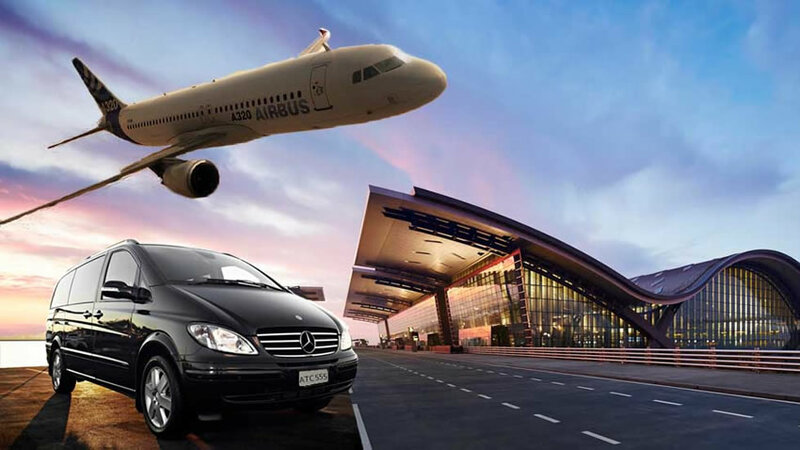 Available from and to all major airports, Transportation to destinations of your choice is provided, capable of covering great distances with safety and comfort using car, mini-bus, large passenger, booked taxis or coach. Plan your holidays ahead. 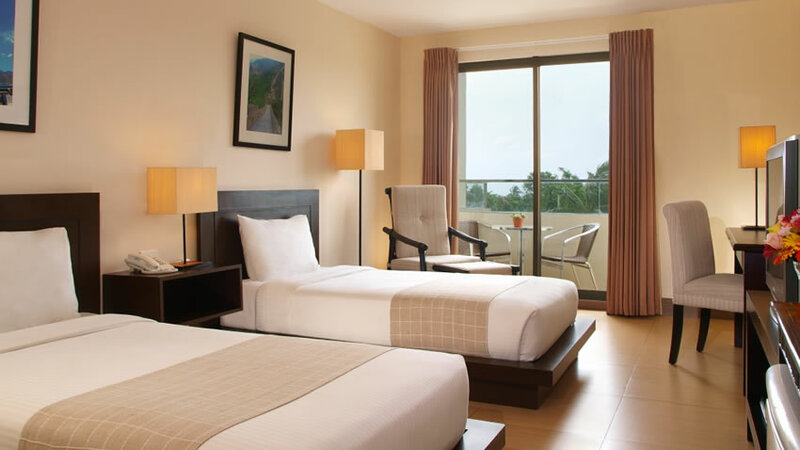 Hotel accommodation can be arranged for you before and/or after your charter, using a wide range of participating hotels almost anywhere in Turkey. 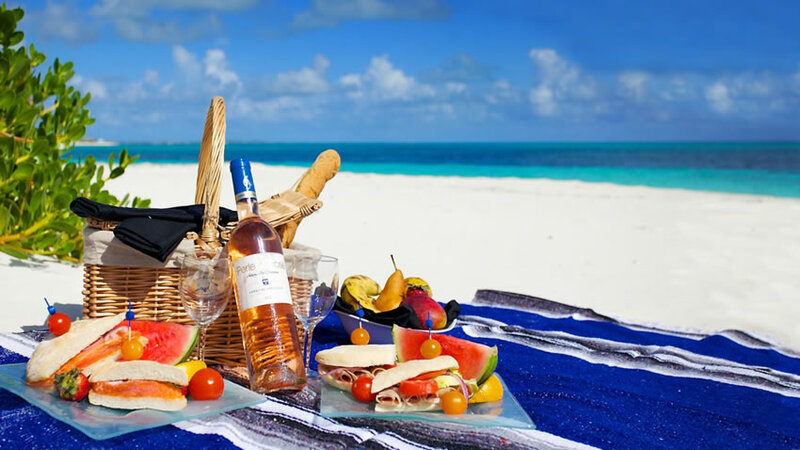 Organize your shopping/provisioning in advance with ease and convenience, simply by sending to Celikes yachting your requirement list two weeks prior to your charter departure. The goods will be delivered directly to your boat just before embarkation.